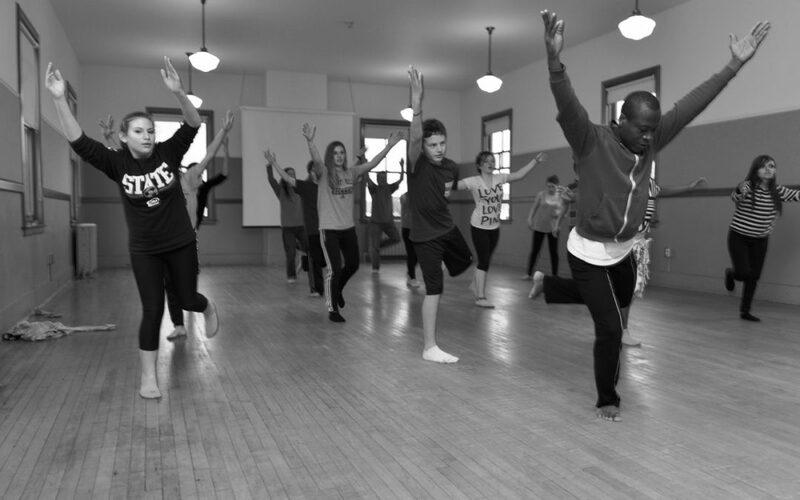 Etienne Cakpo teaches contemporary African dance and traditional dance from Benin. All levels welcome – we have new students showing up every week! Stay informed about upcoming classes and performances. Join the Gansango email list!